7:30 a.m. – Mississauga: Environment Minister Rod Phillips will speak at a Mississauga Board of Trade breakfast event. 9:00 a.m. – Toronto: Greg Rickford, minister of energy, northern development and mines and minister of Indigenous affairs, will make an announcement. 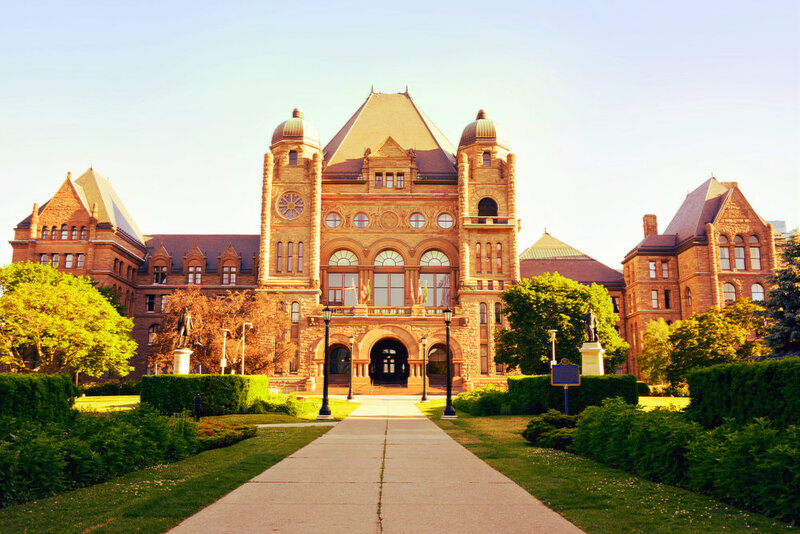 Second Reading of Bill 74, An Act concerning the provision of health care, continuing Ontario Health and making consequential and related amendments and repeals. Hon. Ms. Elliott. That, in the case of any division relating to any proceedings on the Bill, the division bell shall be limited to 20 minutes. Filed February 28, 2019. 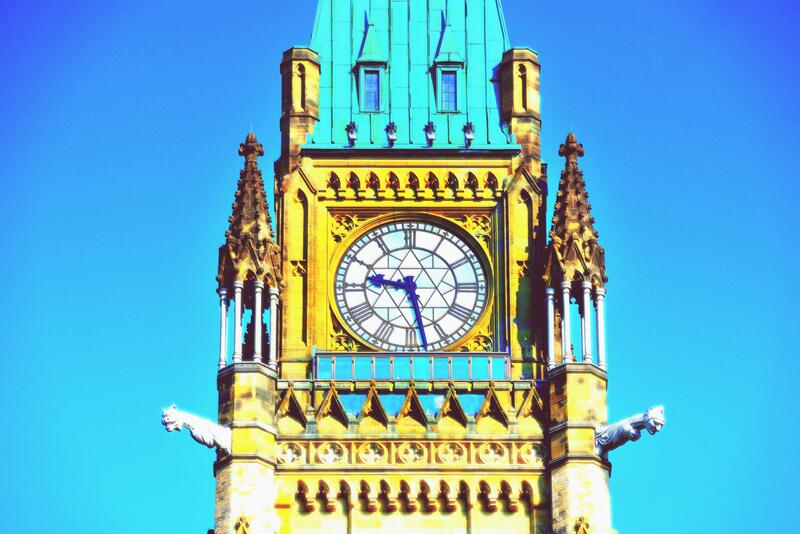 9:00 a.m. – The Standing Committee on Government Agencies will meet to consider Intended Appointments. We're here to help. Contact us today! Copyright 2019 Pathway Group - All Rights Reserved. Developed by BFdesign Inc.